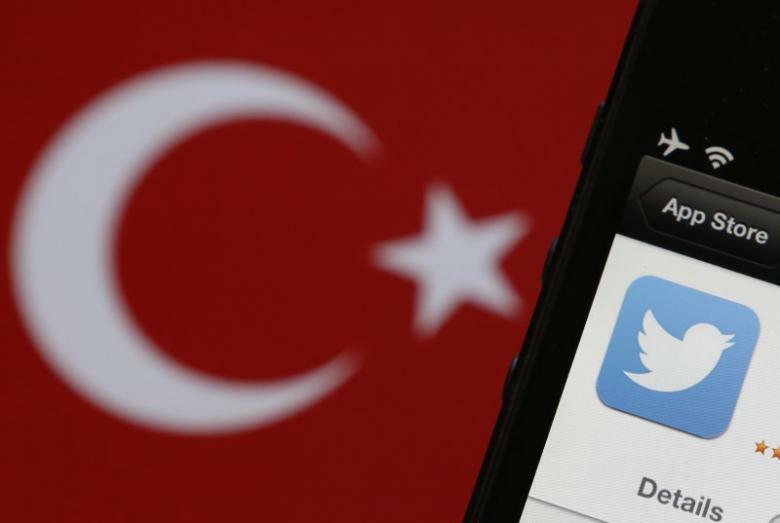 Access to social media sites Twitter and Whatsapp was blocked in Turkey on Friday, an internet monitoring group said, following the detentions of 11 pro-Kurdish lawmakers in the mainly Kurdish southeast overnight. In 2014, Erdogan had issued orders to block Twitter throughout Turkey; he then banned YouTube amid a series of leaked recordings of government officials. Under Erdogan’s leadership, Turkey has been criticized for its continued and unprecedented efforts to clamp down on Internet freedom and human rights. in the same year , Turkey’s top court overturned parts of a new law that gave the Turkish telecoms authority broader Internet surveillance and censorship powers.